Michel Benebig visits New Zealand once a year and we anticipate his visits with Joy. His authentic B3 groove journey didn’t start in East Philly, but in tropical Noumea; a South Pacific Island north of here. After honing his craft he travelled widely and in consequence his star steadily rises. The more North American audiences hear him, the more they embrace him. He is now regarded as a B3 master. The B3 greats who inspired him are all but departed and he deservedly steps into their shoes. His travels in the USA have brought him into frequent contact with a number of well-known musicians. As good musicianship and a pleasant disposition are the highest recommendations possible, the musicians he worked with recommended him to others. That is how he teamed up with Carl Lockett. 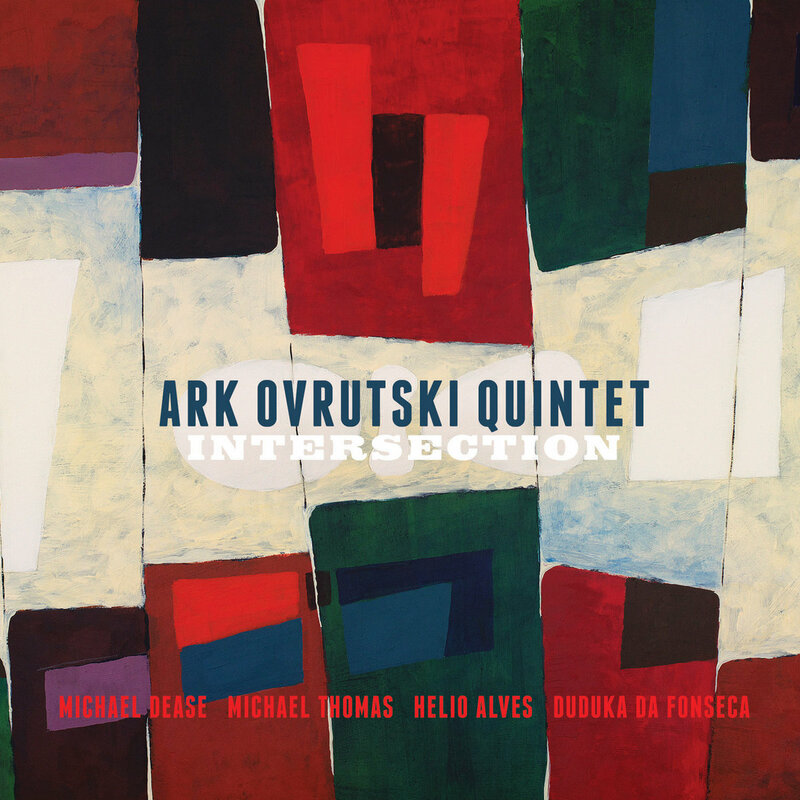 In New York City since 2005, by way of Kiev and Moscow, bassist/composer/arranger Ark Ovrutski connects generations, continents and unique musical voices through his groups and projects. Integrating here the great Brazilian musicians, pianist Helio Alves and drummer Duduka Da Fonseca, with southern American transplants, trombonist Michael Dease and saxophonist Michael Thomas, the band, with an age range of over thirty years, provides an exciting example of how the progressive jazz tradition sounds today. From Ovrutski's arrangements of modern jazz standards - Bill Evans's "Waltz for Debby," Wayne Shorter's "Tom Thumb," and Kenny Dorham's "La Mesha," to tart originals from Da Fonseca, Dease and Ovrutski, he means to make music with all the nuance and technical finesse of Western classical tradition, with which he began, and all the spirited soulfulness of jazz, at which he's arrived. Jazz organist Adrienne Fenemor is a truly unique talent on today’s music scene. With today’s musicians learning jazz within the classroom, it has become an exception rather than the rule for a musician develop and learn “on the road”, playing clubs, festivals and touring. 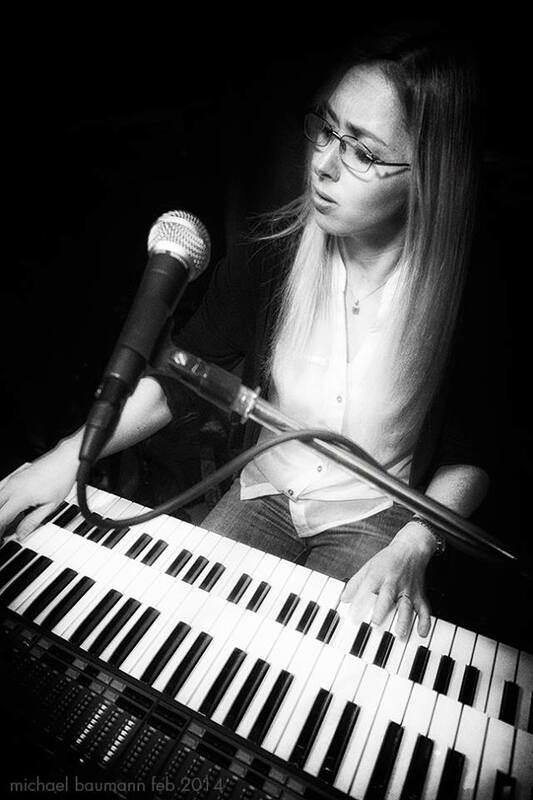 Born in New Zealand into a musical family, Adrienne acquired her first organ in 2003 when she imported a Hammond C3 from Canada and with no jazz organ players in her country, she taught herself to play by copying recordings by Jimmy Smith, Joey DeFrancesco, Groove Holmes and Jack McDuff. Having performed at clubs and festivals throughout New Zealand and Australia, Adrienne moved to the USA in 2008. During a year spent in the Midwest, performing at Hammond organ summits, jazz clubs and jam sessions in Cincinnati, Detroit, Dayton and Columbus, Adrienne further developed her sound on the bandstand. Now based in New York, Adrienne actively performs throughout the city including hosting a weekly jam session in one of harlems most historic rooms. She has CD's released on HMV in Japan, EQ Muisc in Singapore and on Ode Records in New Zealand. Adrienne has shared the stage with Joey Defrancesco, Ronnie Cuber, Bruce Forman, Victor Jones, Tony Monaco, Sherrie Maricle and and headlined at jazz clubs including Cliff Bells (Detroit), The Blue Wisp (Cincinnati, OH) and Jazz Central (Dayton, Oh), Night Town (Cleveland, OH)and performed in New York clubs including Minton's, The Garage, Smoke and the Iridium (as a special guest with Joey Defrancesco). Mo' Puddin' is Adrienne's first instrumental album showcasing her great talent as a composer and instrumentalist. 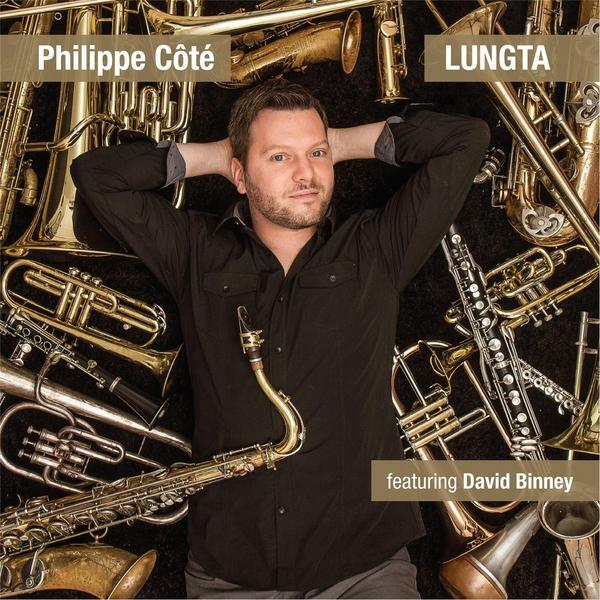 Composer, saxophonist, multi-instrumentalist and improviser, Philippe Côté first completed a degree at Laval University, where he discovered his passion for composition. 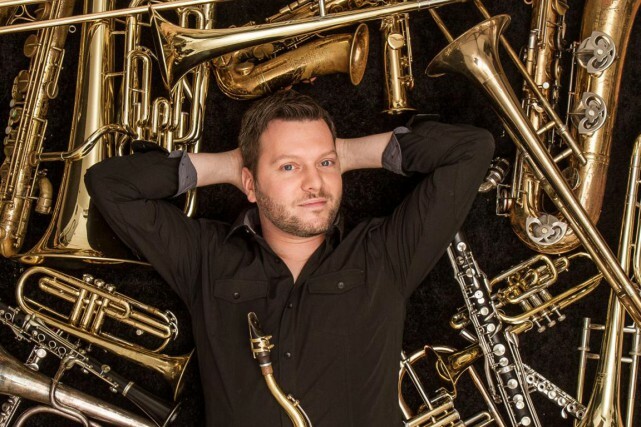 During his masters in Jazz at McGill University, he studied classical orchestration with John Rea, with whom he realized the power and subtlety of this specialty, a turning point in his creative process. At the heart of his searches into composition lies his vision of orchestration, which has been molded by the opportunity of writing for different chamber music ensembles, as well as sharing the stage with well-known musicians like Joe Lovano, John Taylor, Tim Ries and the Rolling Stones’ accompanying musicians. Recipient of grants from the Conseil des arts et des lettres du Québec and of various prizes, including the Bernard-Bonnier prize awarded for his compositions for the theater piece “Jacques et son maître,” Philippe has sought further training with Dave Douglas in Banff, then at the School for Improvisational Music in Brooklyn. During a one-year stay in New York, he met saxophonist David Binney and studied with Marc Copland, who initiated him to Lennie Tristano’s teaching method. That year spent evolving on the New York jazz scene, studying saxophone, improvisation, composition and Indian music marks a turning point in his development. 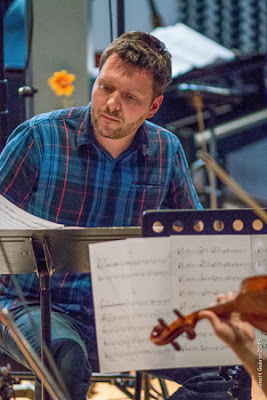 In 2015, he collaborated with Marc Copland on a string quartet project that connected chamber music and jazz, and in 2016, the Paramirabo contemporary music ensemble commissioned a piece from him. In April, he will launch Lungta, a first album with a jazz quintet and a 13-piece wind orchestra. 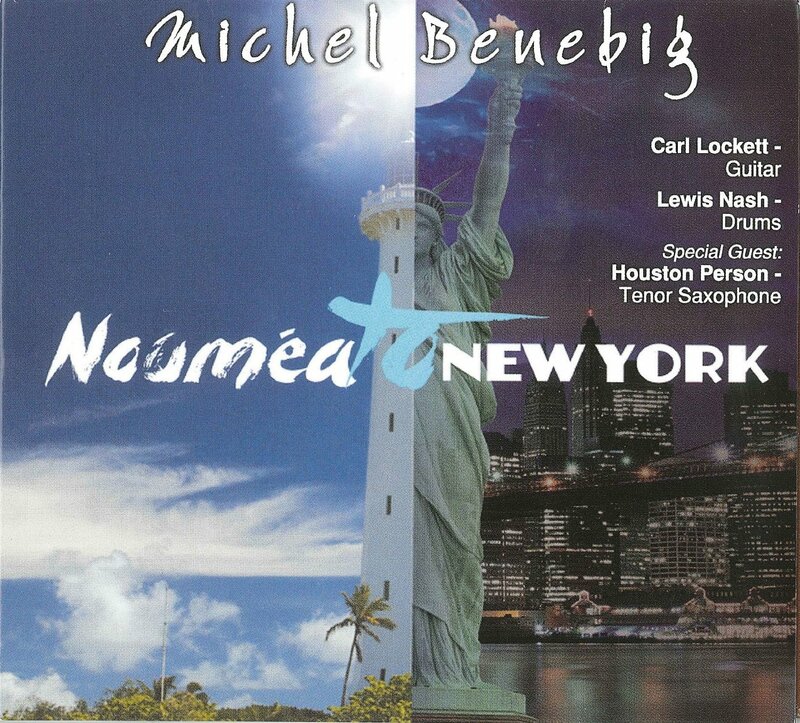 Produced by David Binney, the album will also feature this New York saxophonist of repute. At the launch, Philippe will conduct the Montreal’s National Jazz Orchestra. Philippe is also passionate about teaching saxophone and coordinates the Jazz section at the McGill Conservatory. With Lungta, windhorse in Tibetan, I explore the richness and subtlety of orchestration for wind instruments. My windhorse is an orchestra of 13 wind instruments directed by David Russell Martin. This album features alto saxophonist David Binney, myself on the tenor saxophone, Steve Amirault on piano, Fraser Hollins on bass, Martin Auguste on the drums as well as the voices of Mireille Boily and Tanya Henri. 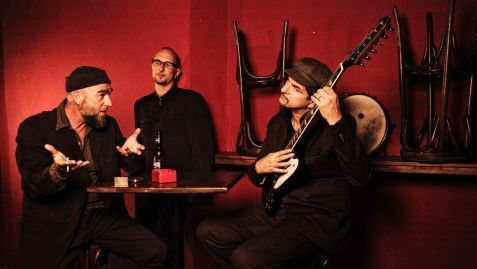 If creating an unmistakable group sound is the ultimate goal of a jazz ensemble, the Spanish trio Naima is well on its way to securing a spot as one of the leading combos on the contemporary European scene. 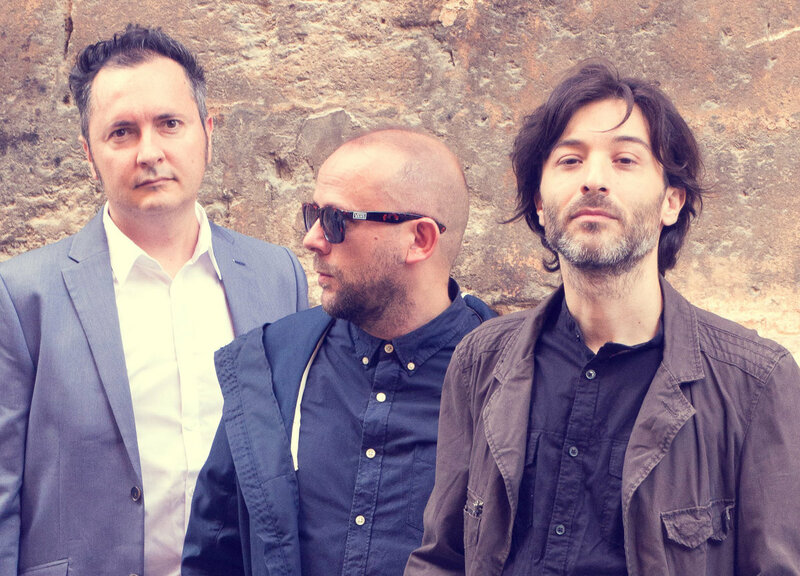 Featuring Enrique Ruiz on piano and synths, Luis Torregrosa on drums, and Rafael Ramos Sania on double bass, the Valencia-based electro-acoustic band has honed a dramatic, darkly romantic sound marked by astringent textures, arresting melodies, and tightly coiled rhythms. While the group has undergone several changes since coming together a decade ago, Naima has maintained the founding core of Ruiz and Torregrosa, who write and arrange the majority of the material together. 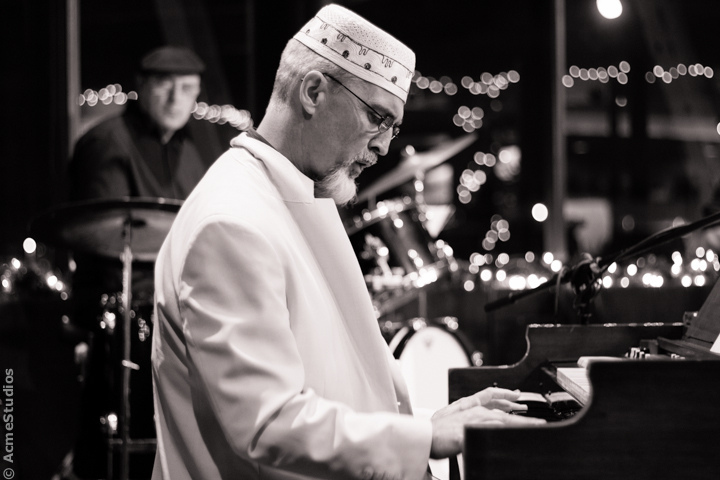 Avoiding the jazz trio trope of a theme followed by a string of solos, they’ve concentrated on a group approach that often erases distinctions between soloist and accompanist. The ebb and flow of energy and finely calibrated inner dynamics, as well as their concern with melody and song sometimes brings to mind the trios of Vijay Iyer and Brad Mehldau and The Bad Plus, but in the hands of Naima, the results reach very different emotional terrain. The artful use of electronic effects and synthesizer adds an unusual element to the trio’s sound, which flows from a collective ethos that "is one of the key factors of Naima’s music," says Ruiz. "It is what gives the band its character and also exerts influence while we’re writing new material. We use synthesizers as an extra instrument, amplifying our range of colors and intensities." The origins for Naima date back to a fateful encounter between Ruiz and Torregrosa as teenagers. "We hit it off from the very start because he was wearing a t-shirt of [The Pixies] Surfer Rosa," says Ruiz. "But it wasn’t until nearly 10 years later when we bumped into each other again at a jazz concert that we decided to start up a group together." They had a clear sense of musical mission from the beginning, writing original compositions and developing striking arrangements of songs by contemporary non-jazz artists like Depeche Mode, Elliott Smith, the Pixies and The Smiths. "We were totally sure about what we were doing and where we were going," Ruiz recalls. "We wanted to set up a jazz band which would have a sound and some song material closer to the music from groups of the last 30 years, which we grew up with." Pursuant to that goal, Bye features two revelatory 'covers, Animal Chin, as performed by Jaga Jazzist and Smith's Can't Make A Sound. 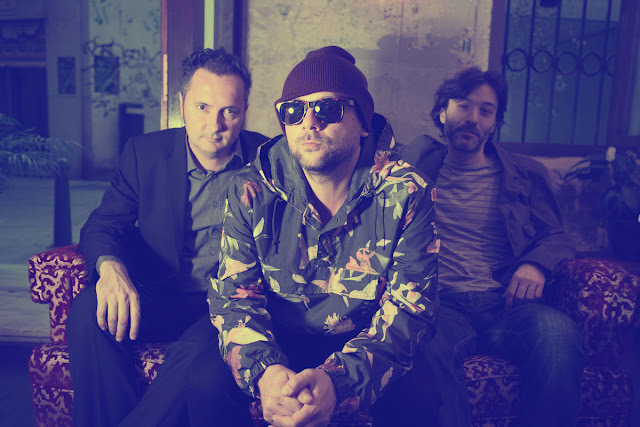 A quartet in its first incarnation with tenor saxophone, releasing their first album in 2006, the group debuted sans saxophone in 2012. Inspired by other powerhouse triumvirates, Naima has also absorbed concepts from combos like disparate plugged in bands such as Tortoise, Jaga Jazzist, Cinematic Orchestra, and Christian Scott’s Stretch Music. In many ways finding Rafael Ramos Sania was key to the band’s evolution, captured on Bye. "We were very lucky to meet him as its really difficult to find a musician who can fit into a group with clear ideas about how they should sound," Torregrosa says. "He was able to adapt wonderfully well and also contribute new ideas. With him we’re now a compact unit and this disc is living proof of that." 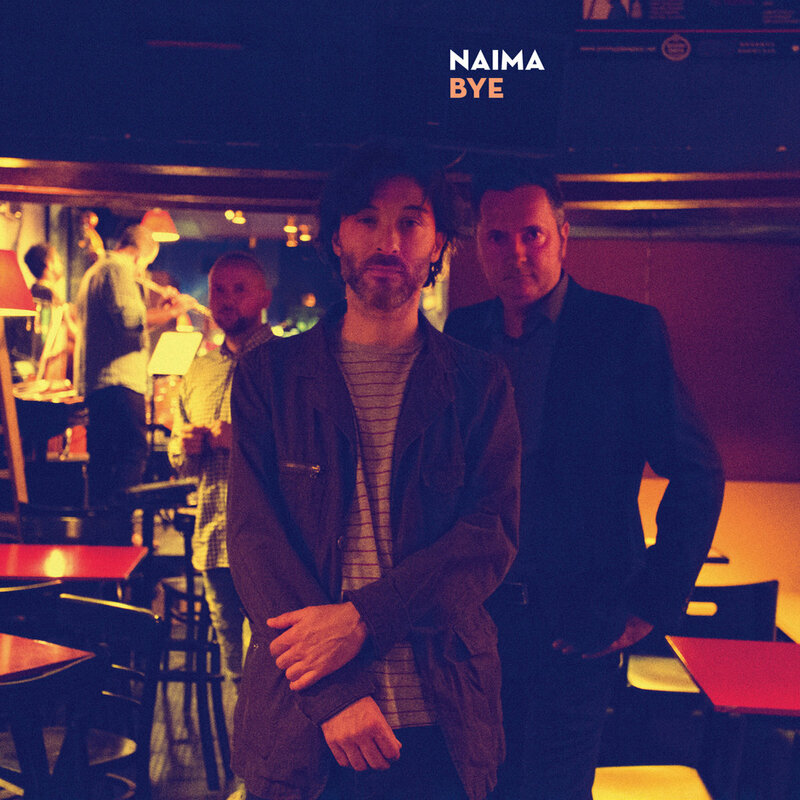 With his big sound, elastic sense of time, and facility with electronics, he has contributed greatly to Naima’s riveting sound. Composed by Ruiz/Torregrosa except #6 by Lars Horntveth and #7 by Elliott Smith. Recorded by Naima at BeachHouse Studios (Valencia), winter 2015. Mixed by Tony Platt at Strongroom Studios (London), June 2015. Mastered by Ray Staff at Air Studios (London), July 2015. Kenn ich schon, war ich schon, weiß ich schon!“ Nichts Neues mehr unter der Sonne. Diese immer leicht ennuyierte Grundhaltung der pophistorisch weit gereisten Mover und Shaker verfängt im Falle von COBODY gleich schon mal gar nicht. Stattdessen: irritiertes Hochziehen der Augenbrauen. 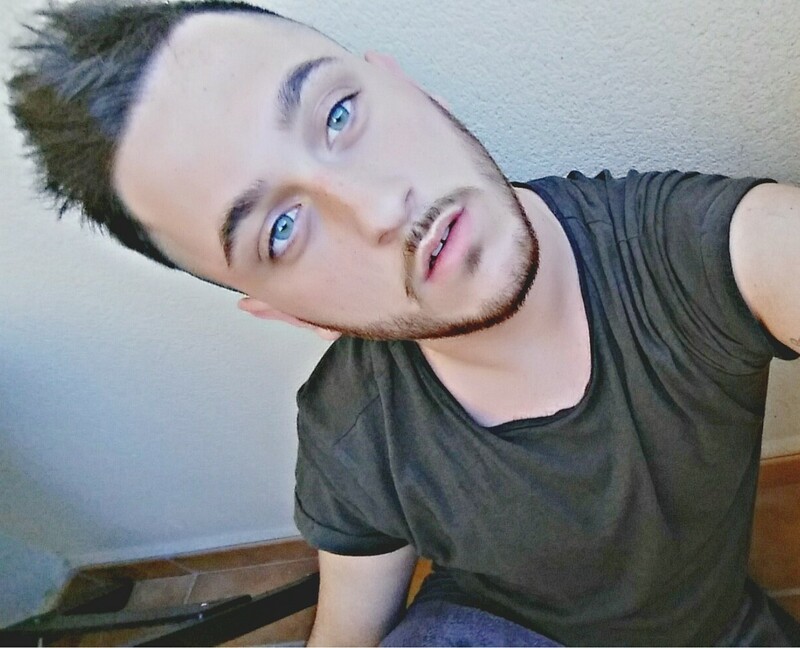 Moment mal! Ist das nicht? Richtig! Aber auch wieder nicht, denn SO haben wir das noch nicht gehört. Schubladen funktionieren hier ohnehin nicht. Klemmen. „Belmondo“ – dieser unbekümmert swingende Ausflug in die abenteuerlichen Welten eines französischen Films der mittleren Sixties, dessen Anfang hundsgemein und doch sehr schön eine falsche Fährte legt, bis die Gitarre ... Ist es Pop? Ist es Jazz? Wenn es Jazz ist, dann vielleicht Space-Jazz, geerdet mit lauter Erinnerungen an eine grundsolide Pop-Sozialisation. Hey, hey, The Beatles! Doch eher sollte man wohl Free Funk zu COBODY sagen, wobei „Free“ hier nicht das „Free“ von Free Jazz meint, sondern eher das „Free“ im Sinne von „frei und ungebunden“ und das „Funk“ im Sinne von voll „funktionstüchtig“. Da kann dann schon mal der immergrüne Soul Jazz-Polit-Klassiker „Tryin' to make it real compared to what“ um die Ecke biegen, an die Allman Brothers oder Steppenwolf erinnert oder eben – mutig, aber souverän eigensinnig - den Beatles gehuldigt werden. Aber Obacht! 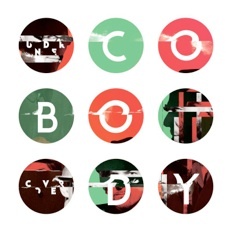 COBODY sind eben keine Coverband. Nicht nur, weil sich allerlei Eigenkompositionen ins Programm geschlichen haben, die ihrerseits nach Cover-Versionen vielleicht nur vergessener Songs schmecken. Sondern auch, weil die »echten« Cover-Versionen immer auch COBODY sind. Mal mehr, mal weniger. 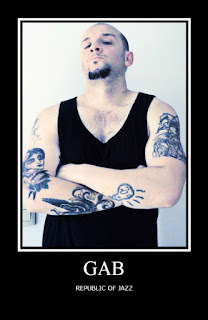 Wenn COBODY sich eines fremden Songs annimmt, dann wird der erst mal richtig durchgekaut, dann runtergeschluckt und was am Ende dabei hinten herauskommt, das riecht und schmeckt nach COBODY, also frisch, groovy, ganz und gar eigen und JETZT! Was Leckeres für Kenner. Ach was, für alle Anderen auch! 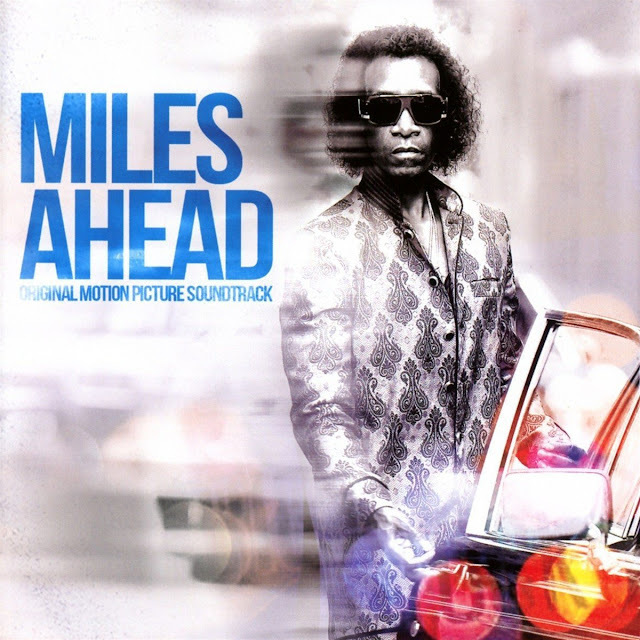 MILES AHEAD – Original Motion Soundtrack features 11 essential tracks spanning 1956 to 1981, select dialogue from the film featuring Cheadle in character, and five original compositions written, co-written, produced or performed exclusively for MILES AHEAD by Robert Glasper. These include “What’s Wrong with That?” (a jam that closes the movie imagining Cheadle as Miles playing in the present day with guest performers Glasper, Herbie Hancock, Wayne Shorter, Gary Clark, Jr. and Esperanza Spalding and Antonio Sanchez) and “Gone 2015,” an end-credits song featuring guest verses from rapper Pharoahe Monch. 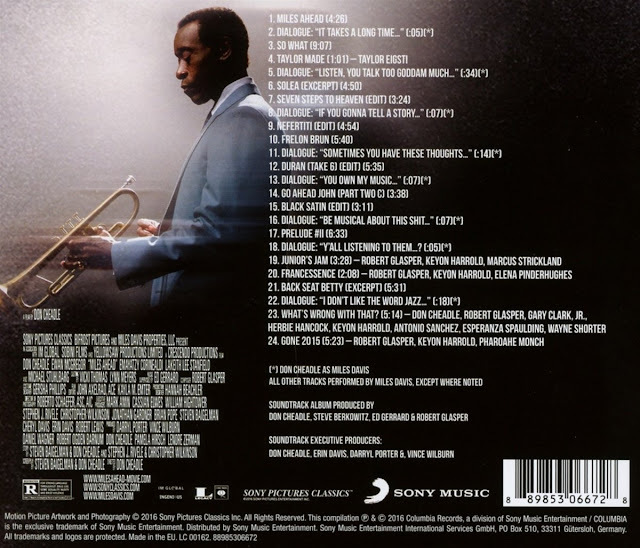 Both the CD and LP packages for MILES AHEAD – Original Motion Picture Soundtrack feature revelatory new liner notes penned by Don Cheadle.